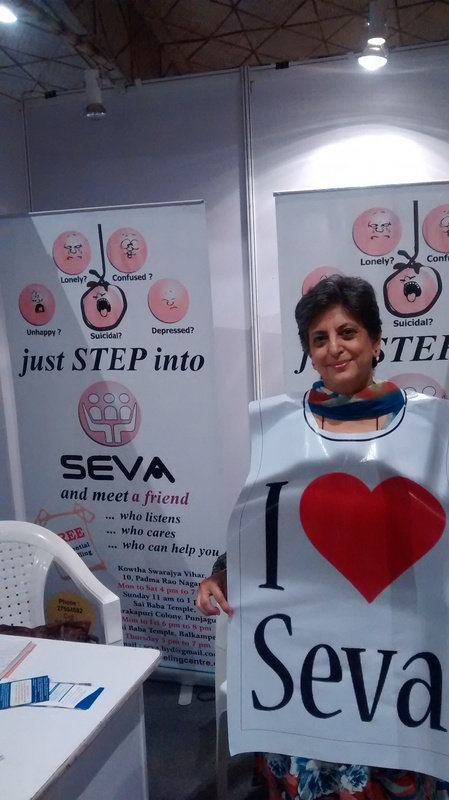 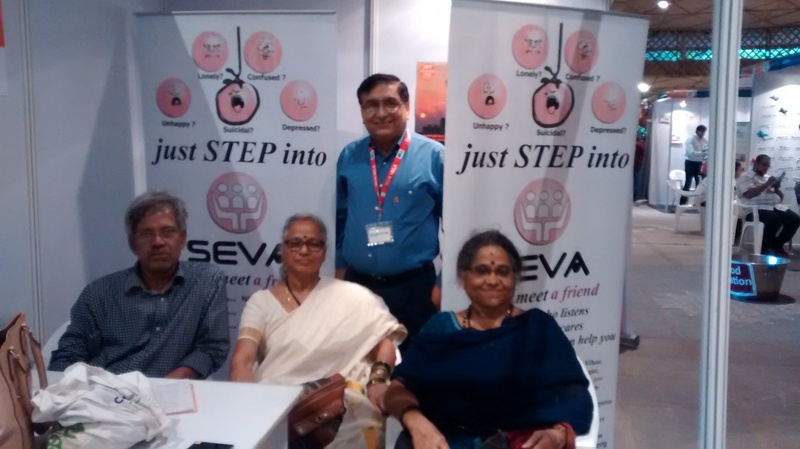 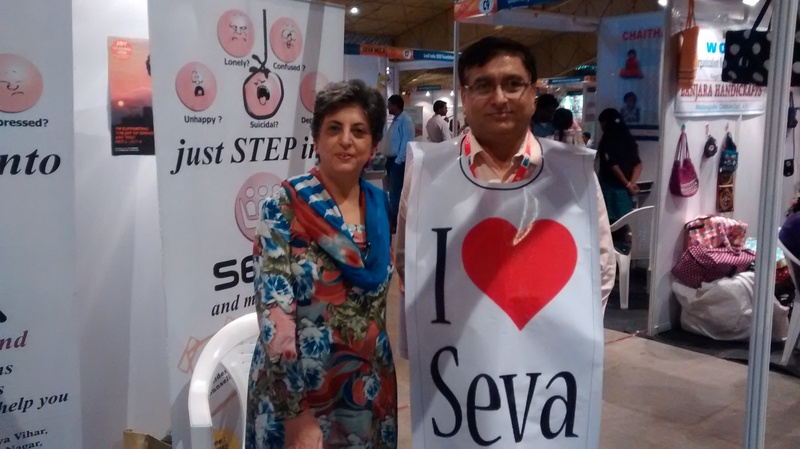 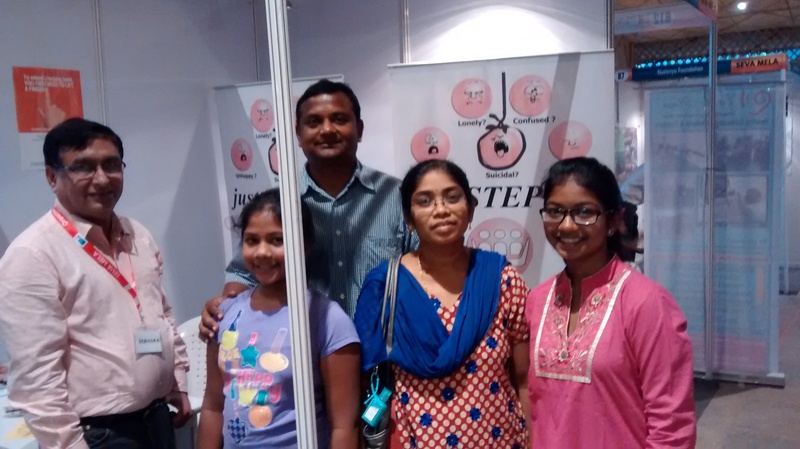 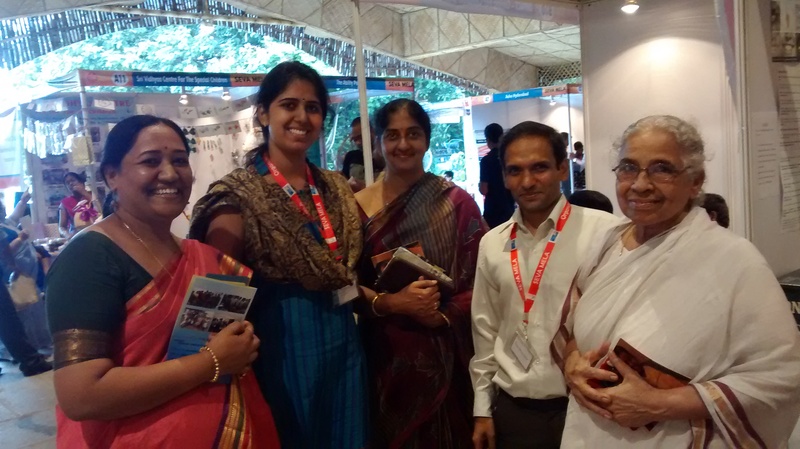 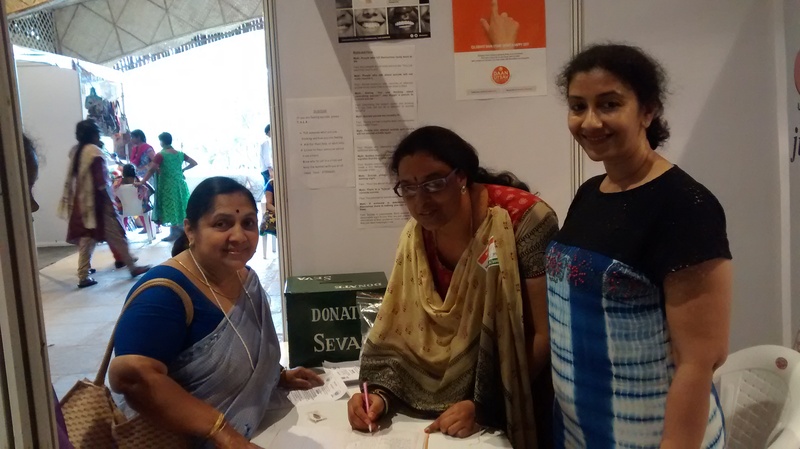 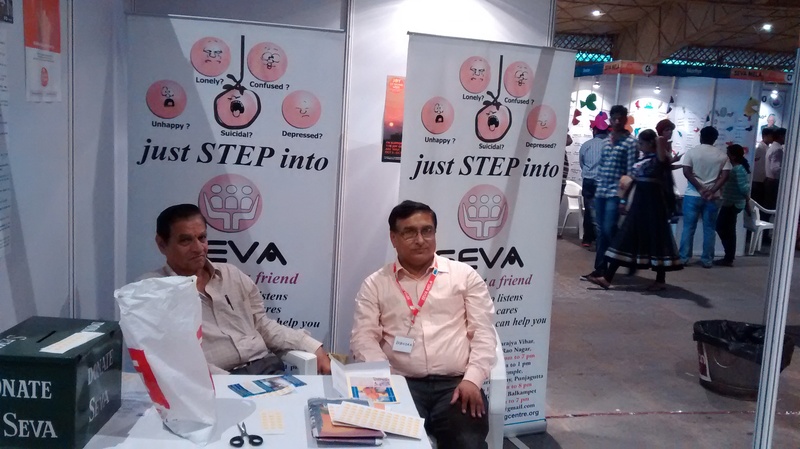 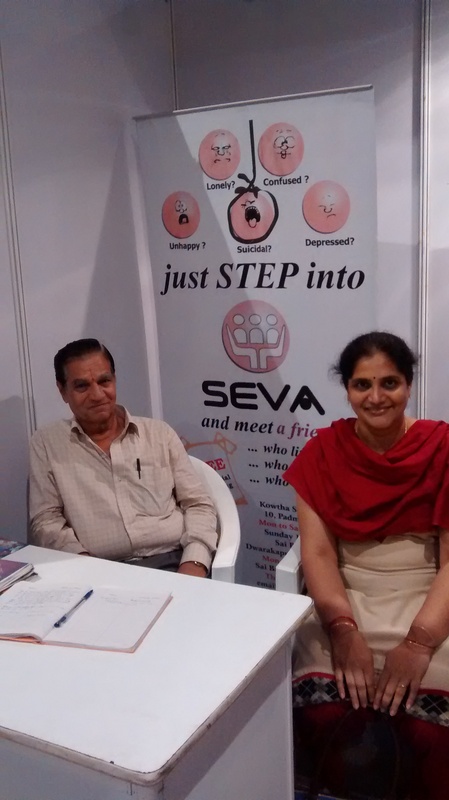 SevaMela, a 2 day event taking place at Hyderabad, that connects People and Organisations, to Non Profit Organisations (NPOs) working on Social Causes was organized under the auspices of DaanUtsav. 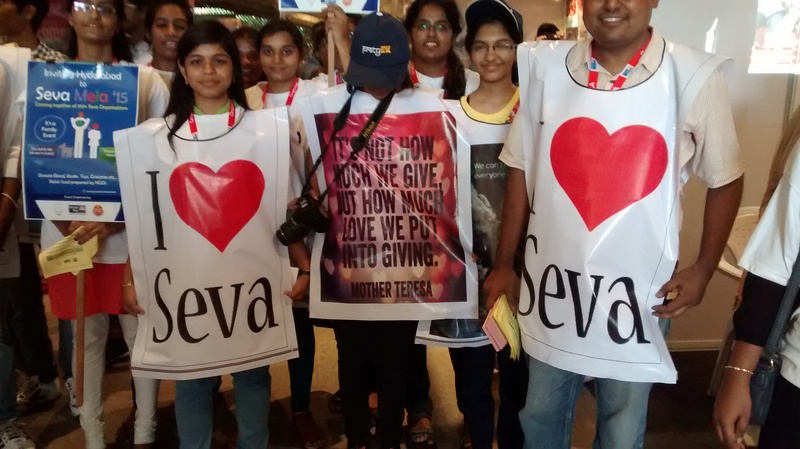 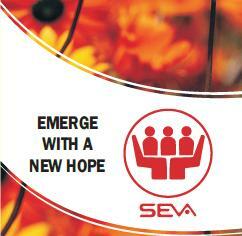 The format of SevaMela is designed to enable fruitful interactions between Volunteers/Donors and NPOs, so that it may inspire many to volunteer and support the social causes pursued by the NPOs. 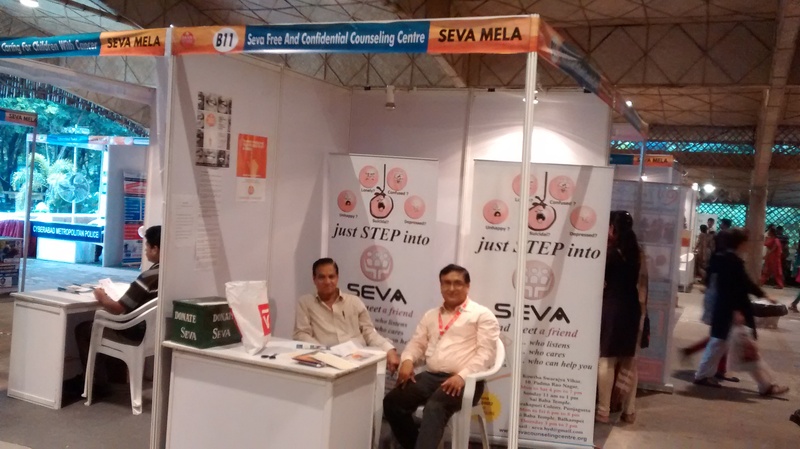 SevaMela 2015 was held on 3rd and 4th of October at Shilparamam, which covered a wide range of social causes like Education, Health, Environment, Old Age, Disabled, Shelter less, Women and Child Welfare. 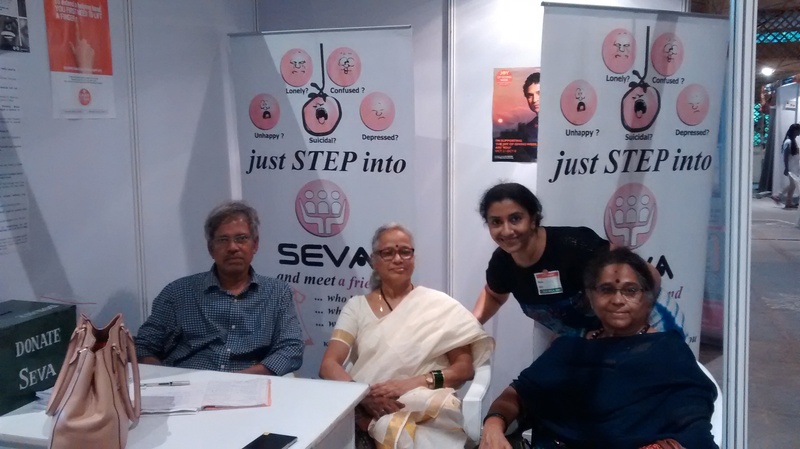 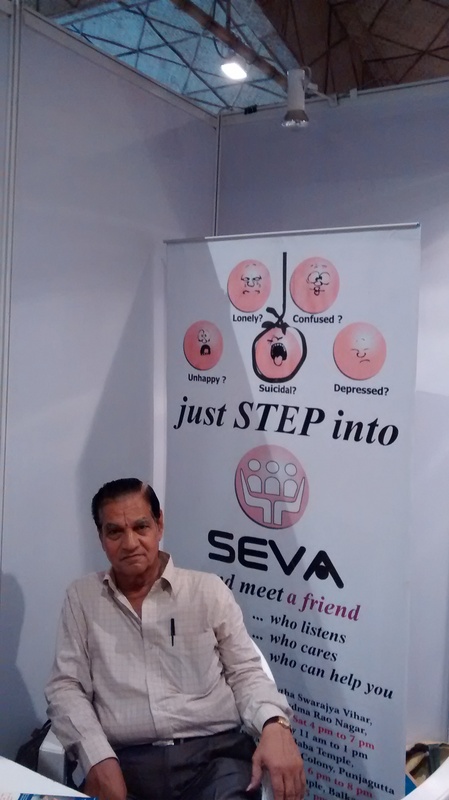 SEVA had a prominent stall and was visited by a number of enthusiasts and our volunteers could share information about our services.